This is the best music! Why do we forget about the origins? I.m.h.o. 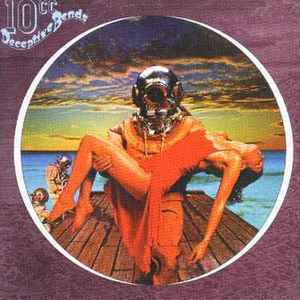 the releases 10cc - Deceptive Bends and 10cc - Deceptive Bends are Duplicates. Everybody else an opinion? One of the most beautiful covers of all time.